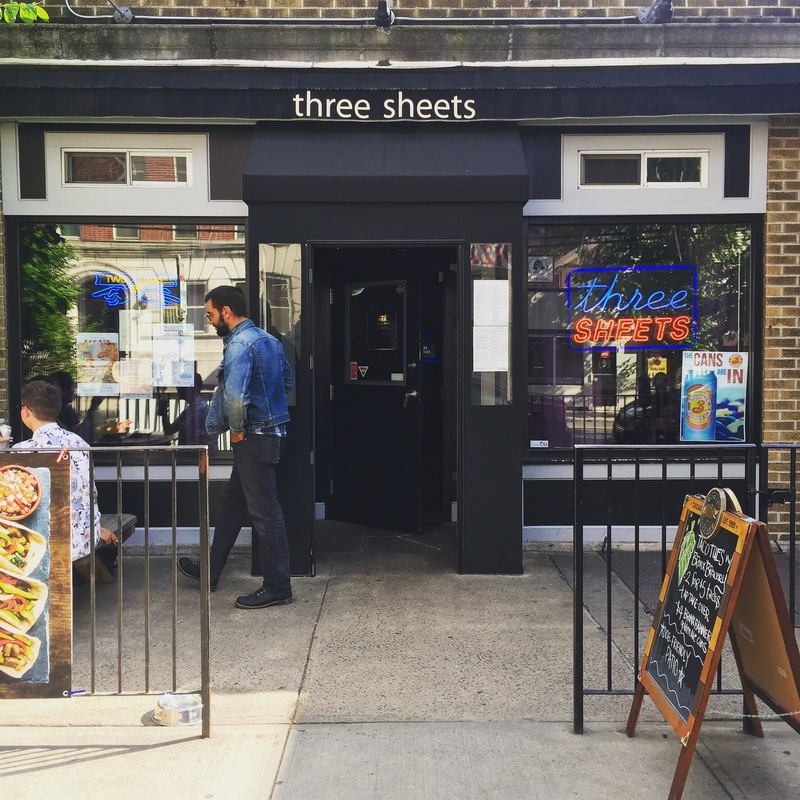 In a city with a student population that waxes and wanes with the seasons, Three Sheets has managed to hold out as a downtown refuge generally occupied by locals. 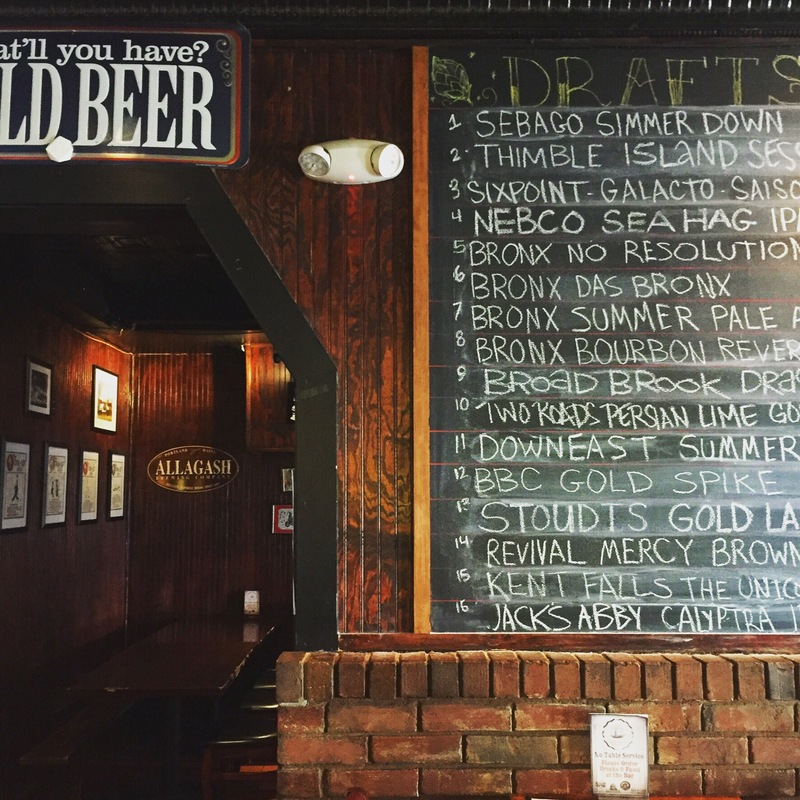 If you’ve lived in New Haven for any substantial amount of time you’ll know that this is a bar with all the humble townie charms you might expect of a small city favorite — greetings by tall cans of cold Narragansett, more often than not ironic Jukebox serenades, and always at least a few familiar faces. As delightfully divey an identity as Three Sheets might embrace, there is another, often overlooked and underrated side to this bar worth looking into: its food menu. Chef Kam fully understands the concept of the ‘gastrodive,’ and continuously shares his mastery with those who test his kitchen. 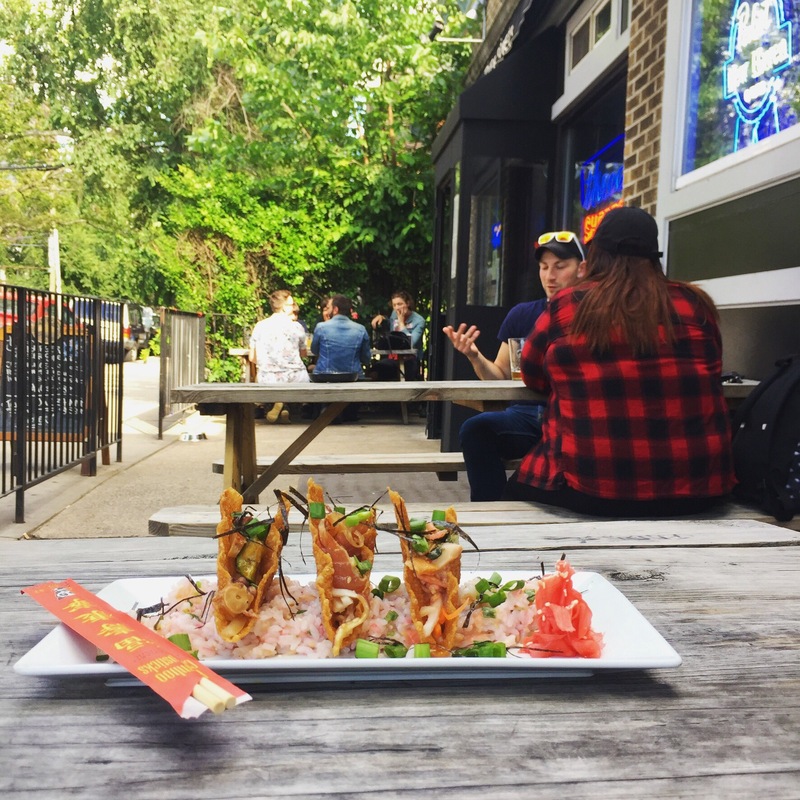 Yes, everything is still ‘pub fare,’ but it’s always creative — think fried pickles, pickled fries, octopus banh mi, beet reuben sandwiches, and poké tacos (pictured). 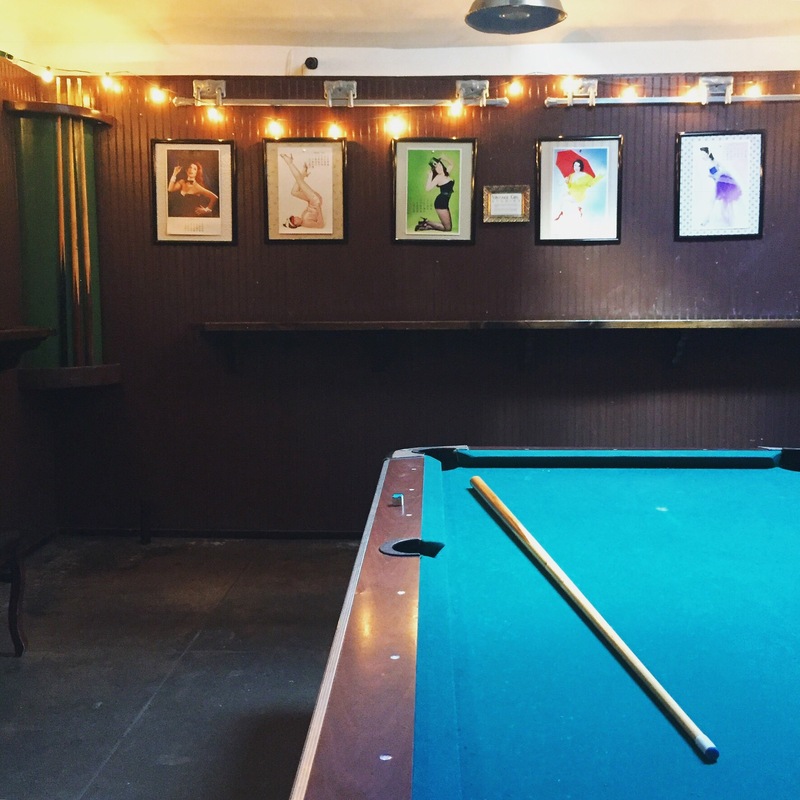 Three Sheets also has the unofficial best (and officially most dog-friendly) patio in New Haven, an awesome pool table, giant chalkboard walls in the back covered in subsequent guest artistic creations, and live, local music on some nights. This is my 5/5 dive.